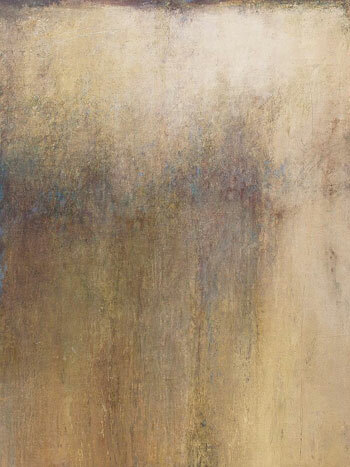 Rebecca Crowell is an artist I have admired for sometime. In May of 2011, I took a cold wax and oil workshop that she taught at her studio. see their stuff, see stuff you wouldn't see in a classroom. There was a HUGE painting waiting to be picked up. It was a commission from an out of state hospital. Rebecca's work has such incredible depth. Revealing, exposing, covering up, veiling -- layer upon layer. at the Elaine Erickson Gallery. Hope you check out her website and blog. You're in for something fantastic. I made a note to check out this website for fabric designs when I was at the Tiptree auction -- author Nalo Hopkinson had donated for auction some of her retro designs. Spoonflower is an online business that lets you design your own prints, upload them, and then print them on any of an assortment of fabrics. It's not just teeshirts anymore. How cool is that??? 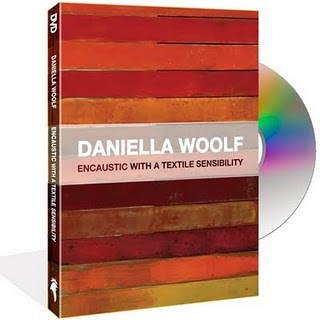 Daniella Woolf is an encaustic artist. with a goodly dose of wit. She thoroughly covers many, many encaustic techniques. to add to my own art. Next on my wish list is her book. Planning to go up north for a bit, and since I'm not going to the international calligraphy conference this summer, this little vacation will have to do some of the same things. While I muddle over how much art kit and which things to take, I know I am going to want to Glue A Lot Of Stuff. So I am charmed to find these collages and cigar box assemblages, to mull over as well. 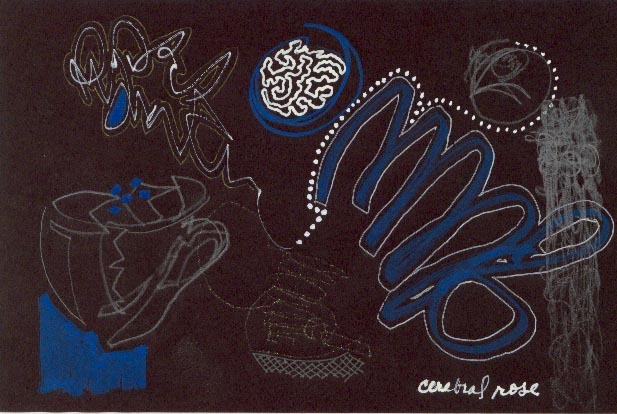 The collages use a lot of typographic elements, as abstract forms. Yay! I thought I was going to find something about an encaustic workshop. Instead I found extremely mixed-media artist Larry Calkins has made his "Notice What You Notice" website out of words, photos, sketchbooks, layers of his various kinds of art stuff, pages and pages, or should I say, screens and screens, which load onto my laptop with tantalizing glimpses of underlayers. His sculptural works include book forms, at www.calkinsart.com. At the WisCon art show last weekend I had the chance to see this dress for real live! the Etsy photos don't do it justice. The same artist had a lot of little scarves made of finely worked fabric leaves that I was sorely tempted by... my own sales were disappointing tho! This has got to be the most artful online demonstration I have seen of Exposed Tape Binding, that is, how to bind a book on exposed tapes. If you don't know what that is, just look at the pictures! lovely details! All is revealed!